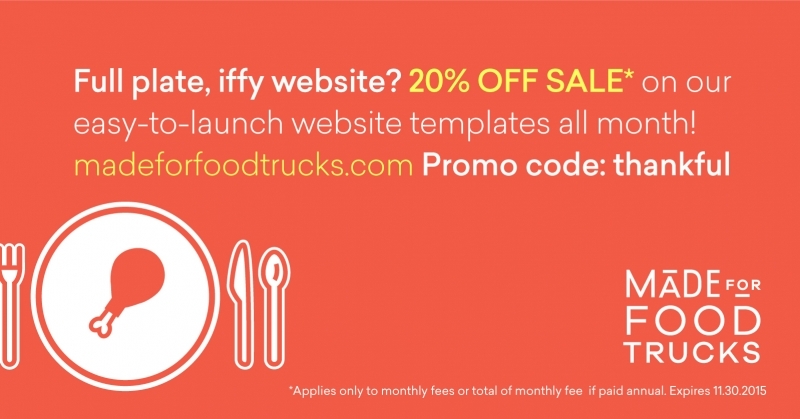 Have a website that works on any device. 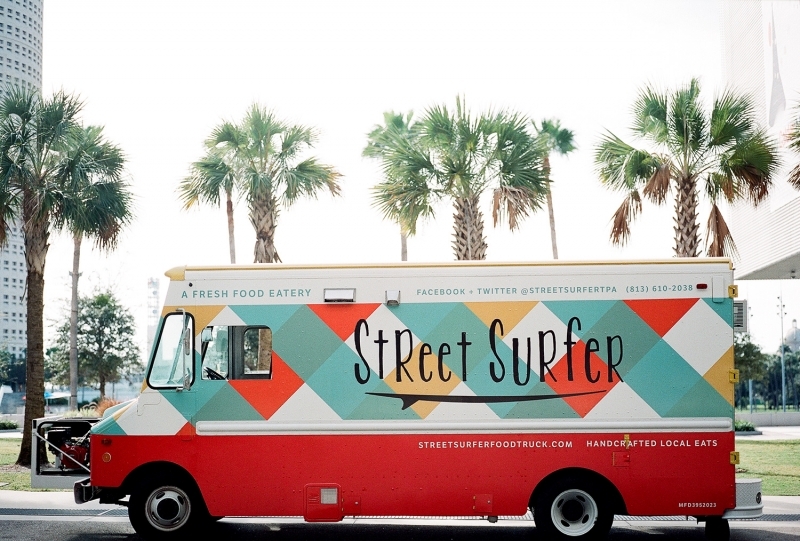 Your audience is looking for you on their phone while out and about hungry! 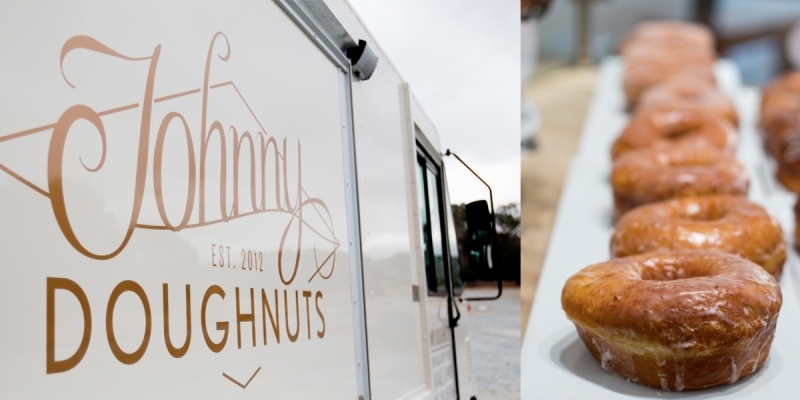 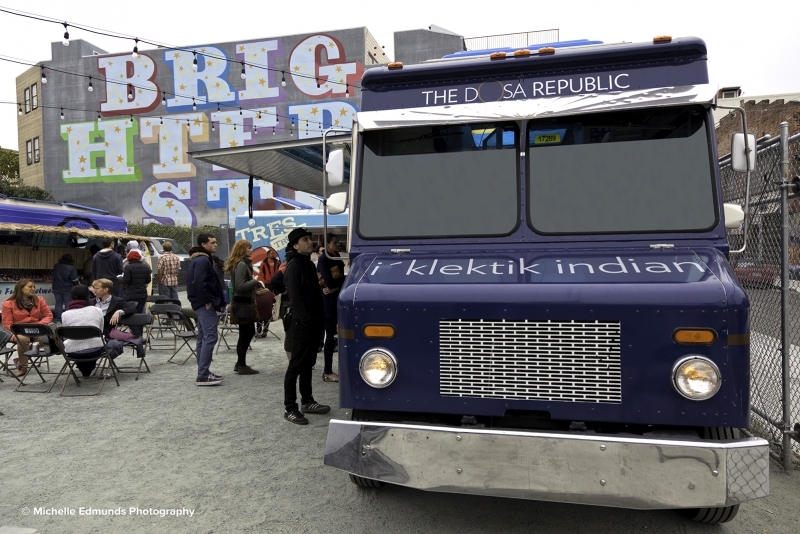 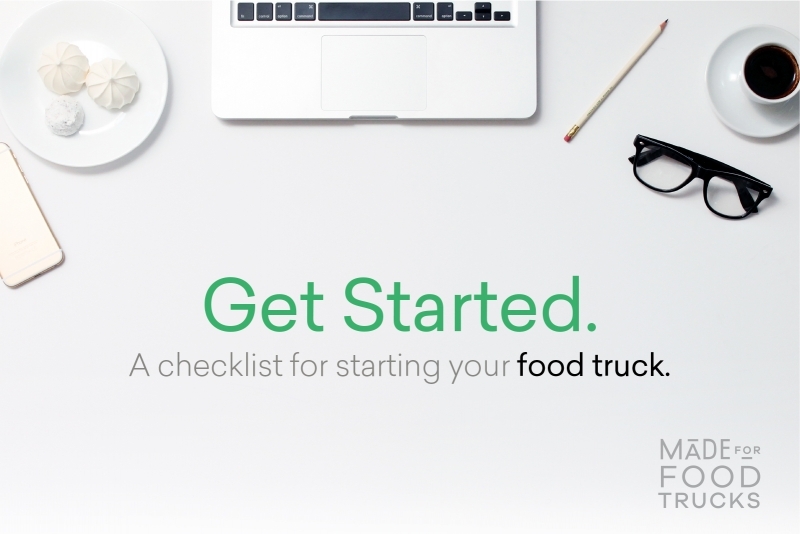 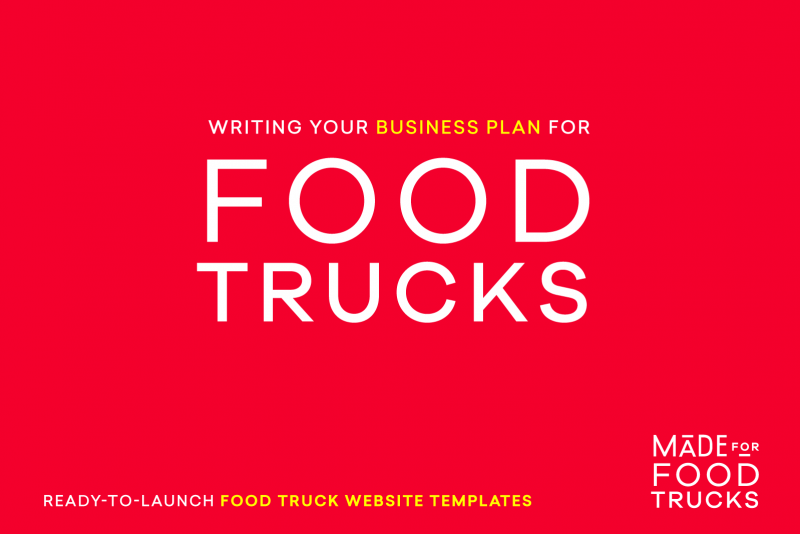 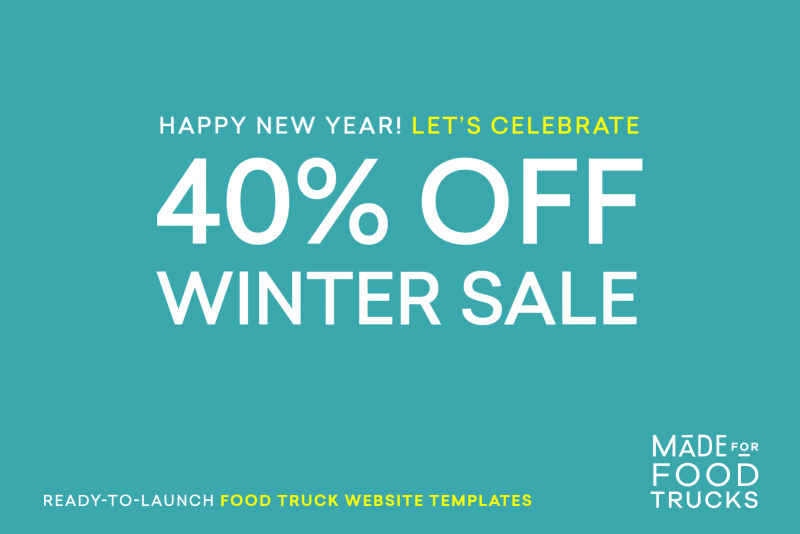 Why Your Food Truck Needs A Website Right Now!